Have you ever thought how do you want your life to be in five years? Do you know, what is the purpose behind the current tasks that you are doing? 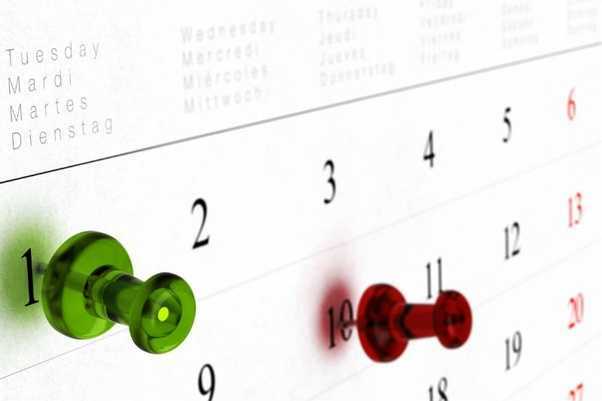 Have you ever planned your day and do you know what you want to achieve today? If your answer is a “no” to the above questions, we will ask you to ponder over it, because as Tony Robbins has very correctly said it to turn invisible to visible, you need to first set your goals. Goals give meaning to your life. So, if you want to succeed in life and achieve something, you must set a goal for yourself. Without goals, you will be lost, and at some point, or the other, you will lose focus and track. 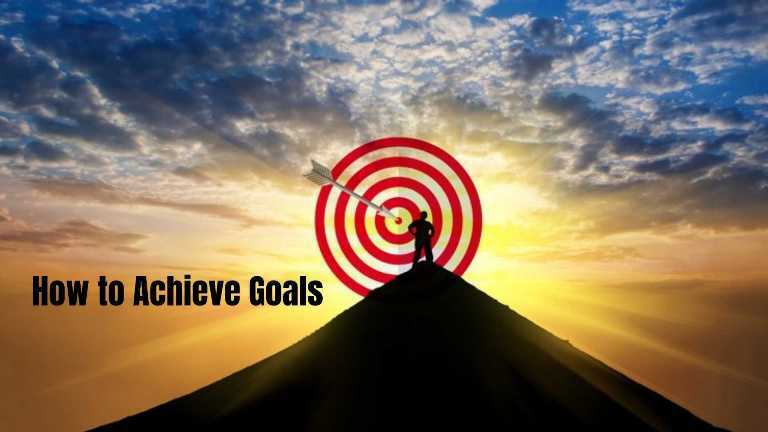 Goals help you to know where you want to reach, measure your progress, realize if you are on track, find out the challenges, and overcome them effectually. Your goal might be short term or long term; it might be a simple task or an arduous one; whatever it is, a proper planning is indispensable. Arise, awake, and stop not until you succeed! It’s your goals, so you have to walk towards it overcoming all challenges. You must not rely on anyone’s support as this will only make you weak and will paralyze your clarity of thoughts. Take responsibility for your goals, and sooner or later your life is bound to fall on the track. Taking responsibility is the foundation and the basic rule in achieving your goals. Do not set goals without evaluating, do not set goals because someone else wants you to. If you genuinely want to achieve your set goals, you must ensure that you believe in it, you find it worthwhile, and you will be happy to complete it. If your goals are in sync with the priority aspects of your life, it is going to motivate you and imbibe you with the “Can do”; and this attitude is the key to success. Success starts in your mind, so to start with, believe in your goals, live the success repeatedly in your mind, and continue with your journey towards the goal. Success is bound to be yours. You must be specific about your goals, that is they must be well defined. Vague and ambiguous goalls will only confuse you and will increase your chances of straying off midway. Give measurable values to your goals, like price, quantity, for example, if you want to include exercise in your lifestyle, by only aiming at that without figuring out how much time you want to invest in it, you are less likely to achieve it. Define the physical indexes of your goal, and it will become more apparent to you while making it more achievable. 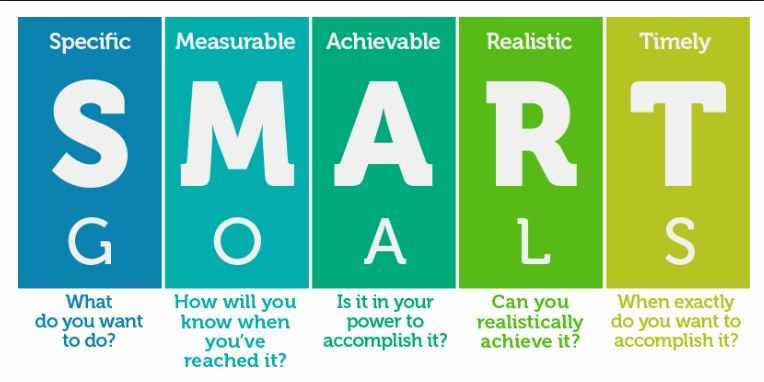 It is not that you need to set manageable goals, but you surely need to set practical goals. 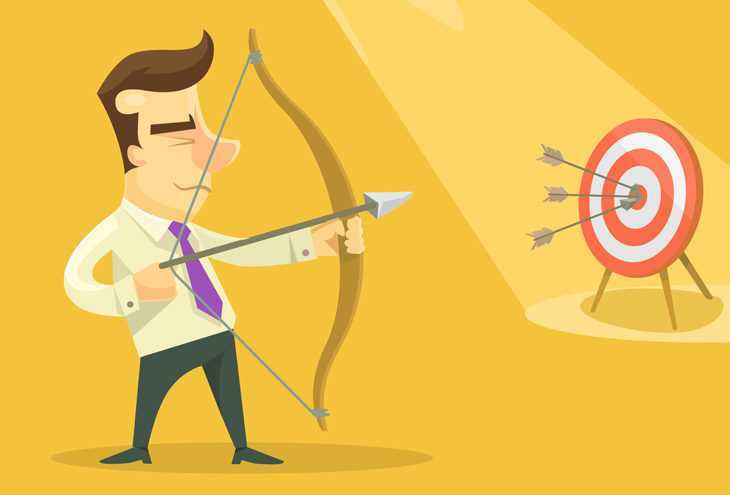 Measure the input with the output and then decide whether all your effort, time, and money are worth for the target or not. 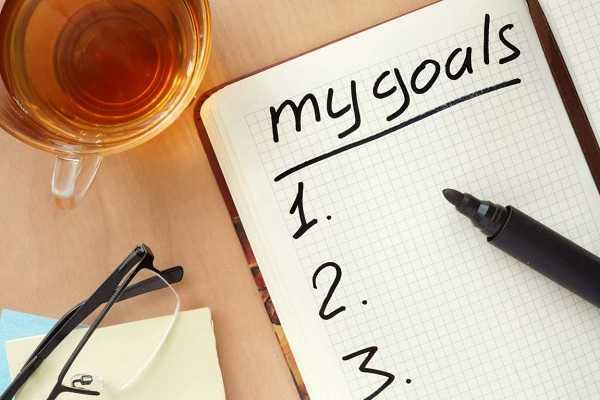 Your goals should be pertinent to your life and career. This alignment will keep help you to be more focused, and make your journey easier. On the contrary, if they are not aligned with each other, you will unnecessarily increase your chances of messing everything including your dreams, present life, and career. It is a must to have a deadline. Deadlines put the sense of urgency in you, and it will help you to achieve your goals quicker. Write down your goals, and let them glare at you. ou might be laughing, but this simple act of writing down your goal makes it more real, more tangible, and it works! Start with your goal, then answer why do you want to accomplish it, how you want to achieve it, and what will you do when you obtain it. While knowing where you want to reach is important, it is also essential to have a clear vision of the path to it. So, while focusing on the outcome, you also need to plan the steps. It is like setting milestones on your long road trip. Write down each of them, give the due credit to yourself once you cross one, celebrate the moment, and proceed towards the next one. Once again, it is the best to write down your milestones, along with target date, and to give a completion status once crossed, along with completion date. This process of setting milestones plays a crucial role in long term goals. Achieving a milestone in life is not the end, as it opens the avenue for another. It takes you a step closer to the goal, but it is not the goal, so you have to stick to your plan persistently. Review your goal regularly, review the action plan, evaluate it, and ensure to write down the notable changes. Your ultimate goal may remain the same over the long period of time, but the plan of action that you have created initially is sure to change. However, you have to make sure that you don’t lose the relevance and value, and do not stray off from the primary purpose. This entire process of achieving goals is not an easy task. You are bound to face challenges en route, but if you want to succeed you have to stay focused. You cannot let failures deter you, and the best way to deal with failures is acceptance, so accept your faults, learn from them, and move on towards your purpose.